The Liberian authorities have commissioned three drinking water plants in three counties. The renovation of the infrastructures cost $ 29 million. It was funded by the United States Agency for International Development (USAID). 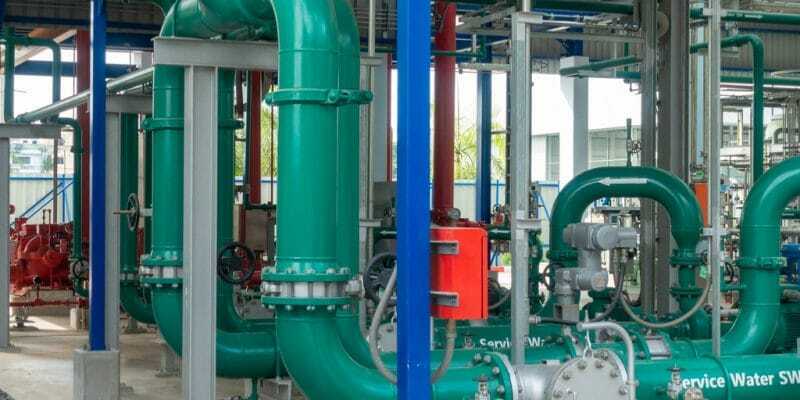 “These facilities must be used wisely.” A recommendation by Duannah Kamara, the managing director of the Liberia Water and Sewer Corporation (LWSC), the public utility that manages water in this West African country. He made the remarks recently in Sanniquellie, the capital of Mimba County. It was during the inauguration ceremony of several drinking water plants, attended by Varney Sirleaf, the Minister of Home Affairs, and Anthony Chan, the US Agency’s mission director for the United States. International Development (USAID). The commissioning is for three drinking water projects in three cities: Robertsport, Grand Cape Mount County, Sanniquellie, Nimba County and Voinjama, Lofa County. In each city, LWSC renovated a drinking water plant that dates back to the 1950s. According to LWSC, drinking water facilities have been refurbished according to “modern international standards”, where water has to go through several purification and filtration processes before being piped to cities. Each drinking water plant is equipped with solar panels that produce 380 kilowatts of electricity. The energy ensures the autonomy of the installations, in particular for the pumping and treatment of the water. Upgrading the facilities cost a total of $ 29 million. Funding was provided by USAID. An investment that has come to revive the activities of LWSC. Until now its work has been limited to the supply of drinking water and the collection of wastewater in urban areas such as Monrovia and county capitals. The drinking water supply in rural areas is provided by the Ministry of Public Works. The Liberian authorities are now calling on persons to make connection requests to LWSC. According to Dwannah Kamara, they will still have to pay a flat fee of $ 32 for the connection. In the other nine counties, people will have to wait a bit longer. The public company plans to develop several boreholes in the near future.